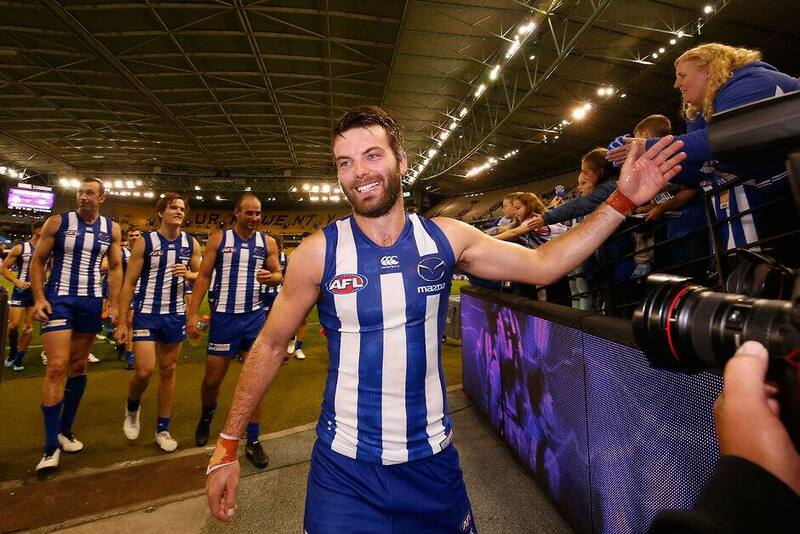 THE AFL's Match Review process will again be put to the test on Tuesday when North Melbourne challenges Luke McDonald's rough conduct suspension at the Tribunal. Jones failed a subsequent concussion test and played no further part in the game, but the Kangaroos have questioned whether it was the McDonald hit which knocked out the Crows player. Roos coach Brad Scott on Monday night highlighted footage which appeared to show Jones's head making accidental contact with McDonald's knee as he landed. "I suspect we'll go to the tribunal on this one," Scott told Fox Footy's AFL 360. "It's very doubtful that the contact Luke made, in my view, contributed to the concussion. The question is his left knee (and) what actually caused the issue itself. "I thought it was certainly a free kick and a 50-metre penalty but I think we'll challenge the week." The Kangaroos' decision to challenge means the Tribunal will sit for a third straight week with just four rounds on the board. Collingwood's Mason Cox had his one-game ban for rough conduct from round two overturned, while Richmond superstar Dustin Martin last week convinced the tribunal to downgrade a striking suspension from two games to one. "The Match Review function is separate to the Tribunal function," he said.